Beautiful Setting In The Heart Of Downtown! \r\rAmongst Gorgeous Walking Paths, This Prime Waterfront Condo Building Is Close To So Many Amenities! 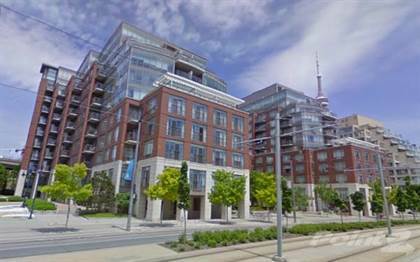 Hi, I'd like to find out more information about 500 Queen's Quay W. Thanks so much!